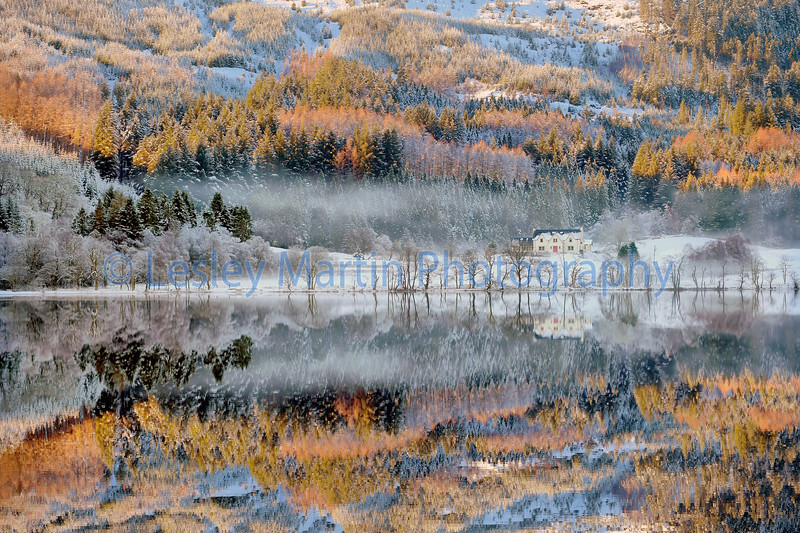 Loch Chon in the Trossachs resembles a winter wonderland as a further band of snow moves across the country. A Met Office yellow weather warning for snow and ice is in force for most of Scotland. Published in The Daily Telegraph and The Times.